Solving complex challenges demands a lot of "heart" ... In fact less than 100% is not useful in most of these situations. After that, we also need to pay attention to the right tools and techniques. 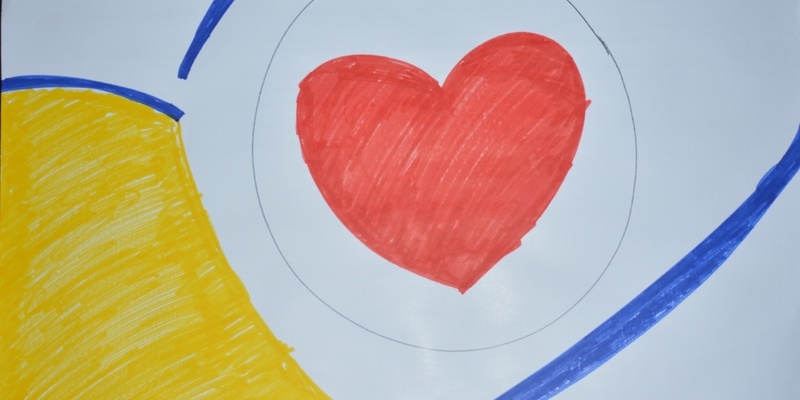 How do your executives balance the attention to the "heart + tools" challenge? Temenos+Agility co-creates possibilities for all your executives to bring their "heart" to our gatherings and retreats. Our participants feel safe and yet vulnerable. They are willing to let go of their old mental models and give the new management initiative their heart. PS. This blog post is dedicated to the moment of transformation in 1999 when my family first experienced snow! We woke up and opened the blinds to the amazing whiteness of nature all around us. 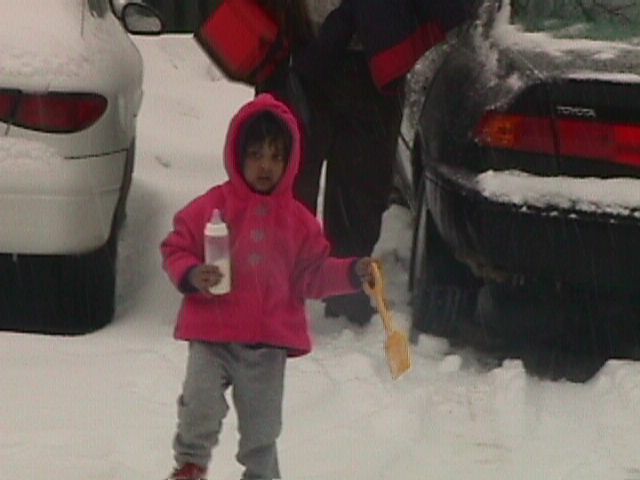 Then, we gathered our hearts and tools - yes, milk bottles were standard equipment then :-) - and went to shovel snow for the first time in our life!